What is a Womb Song? This is a one of a kind recording going inside the womb, so get ready to hear what your unborn baby hears! 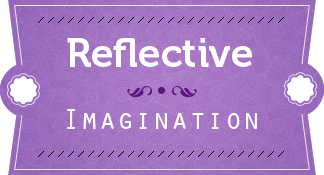 Now – to hear the difference between music and the spoken word, click the LISTEN page. Below is a short video that shows the effects of teaching your unborn baby your Womb Song and the results that occur during and after birth. Womb Songs from Womb Songs on Vimeo. 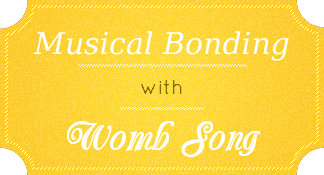 With Womb Song’s Recording Studio on this site, it will be easy and fun to make your own personalized Womb Song for your baby. You will record your voice singing a short lullaby from the options of Womb Song’s soothing and beautiful instrumentals and lyrics. To listen to the 12 Womb Songs that are part of the program, click the RECORDING STUDIO. 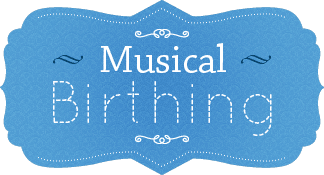 By using A Sound Beginning’s scientifically proven method to play your Womb Song to your unborn baby, he or she will learn your voice in utero! Feeling your baby respond to hearing your Womb Song begins a powerful bond. As a side note, we hope you are not detoured by any self conscious feelings about singing, think more in terms of frequency, vibration and energetic connection. 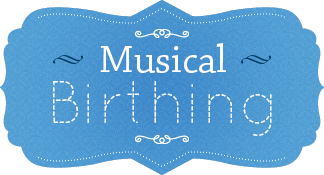 Playing your Womb Song during birth, acts as a musical channel, inviting your baby into this new world. This is why Womb Song babies typically do not cry at birth! With this prenatal parenting program you will learn how to attune with your baby and teach your baby love through Musical Bonding. You will be able to witness this incredible birth experience as your baby is born calm and aware. 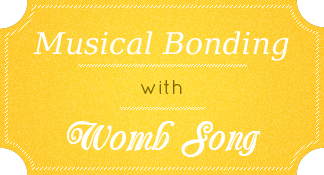 After birth, your Womb Song will act as a soothing tool for your newborn. Playing your Womb Song connects your baby’s memory back to the serenity of the womb world, which usually produces a calming response. 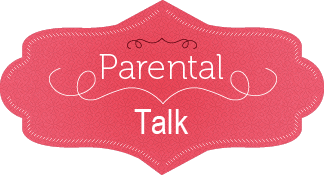 When your baby is not crying, there is more time for your baby’s mental stability to evolve, emotional growth to develop, and loving connection with you to grow deeply. This is why, A Sound Beginning’s Womb Songs was created! Every woman should know the principles of Attunement! 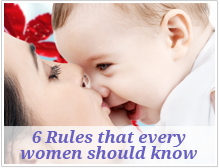 It would be amazing if every woman took responsibility for informing other women about how to raise loving children. 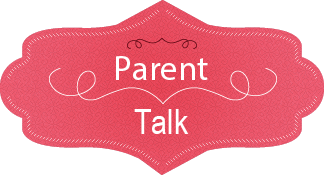 Simple principles should be know such as, 1) DO NOT let your baby “Cry it Out.” 2) Attend to your fussy baby within 1 minute, which will make your baby feel safe, protected and loved, while preventing psychological and physical damage due to mis-attunement. 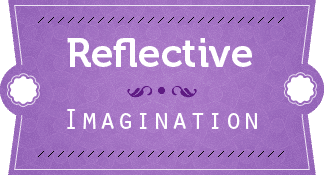 Please join the humanitarian cause of creating more deeply loving human beings by spreading the concepts of Attunement. For a quick audio review of the four major ingredients of A Sound Beginning, click here.